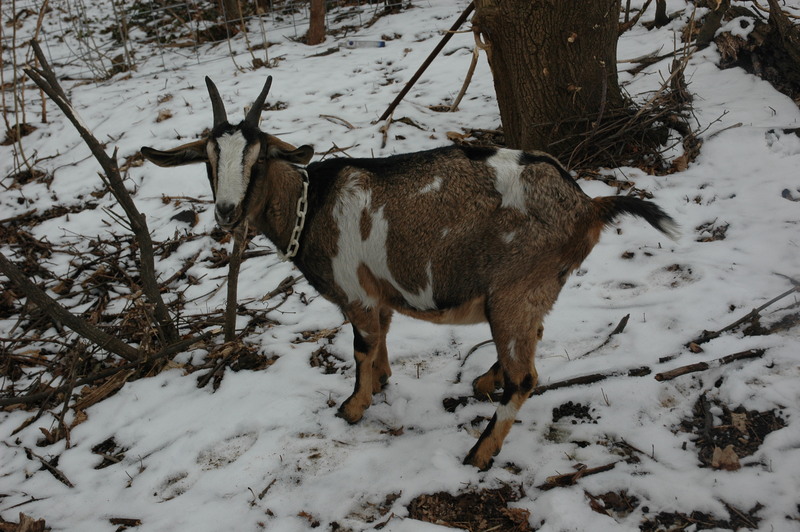 In December we got 2 pregnant goats- Beauty and Marigold. We set up a temporary space for them across the street from our apartment until we are more established at the Radix Center site. A very pregnant Beauty the day before she kidded. 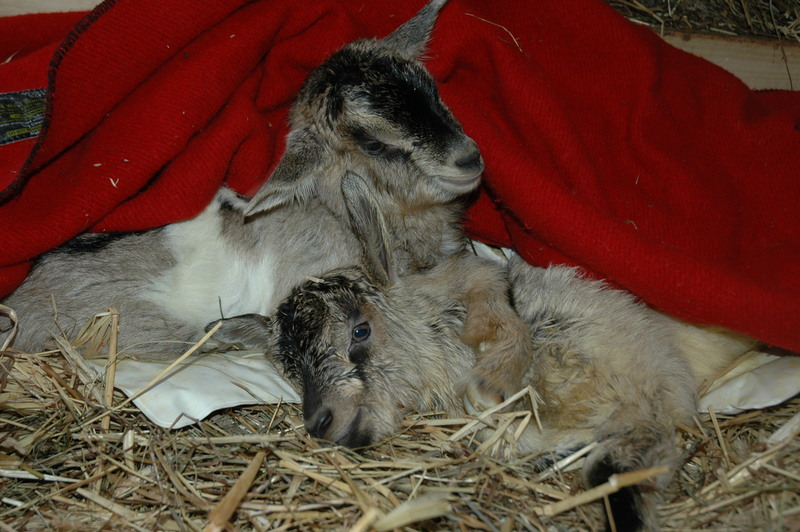 Last Saturday morning Beauty gave birth to 2 kids after a challenging labor. 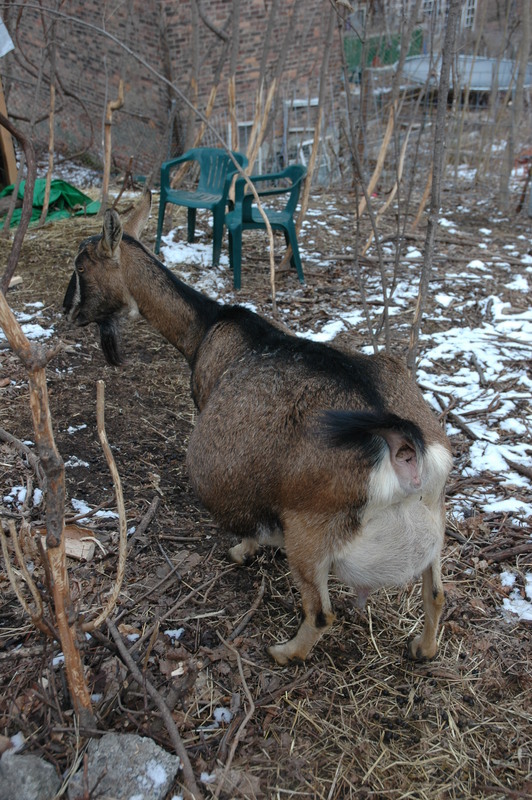 Luckily we had an experienced goat midwife present to assist!